Here you will find a range of documents, reports, and guides explaining more about beneficial ownership and our work in the field. 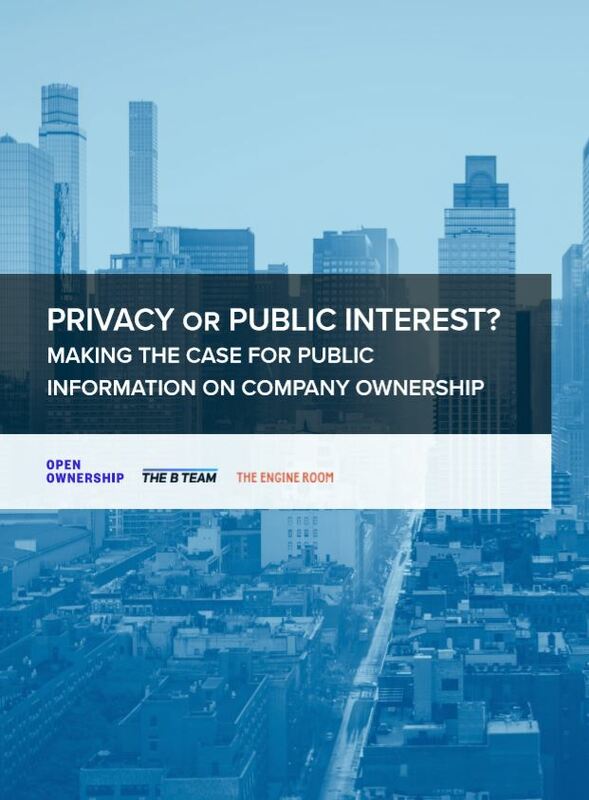 This is a summary of a research report from OpenOwnership, The B Team and The Engine Room in which we consider the legal implications of public beneficial ownership data to the public, evaluated from both the perspective of the companies holding that information and the authorities requiring it to be disclosed publicly, and the relationship with data protection and privacy laws. 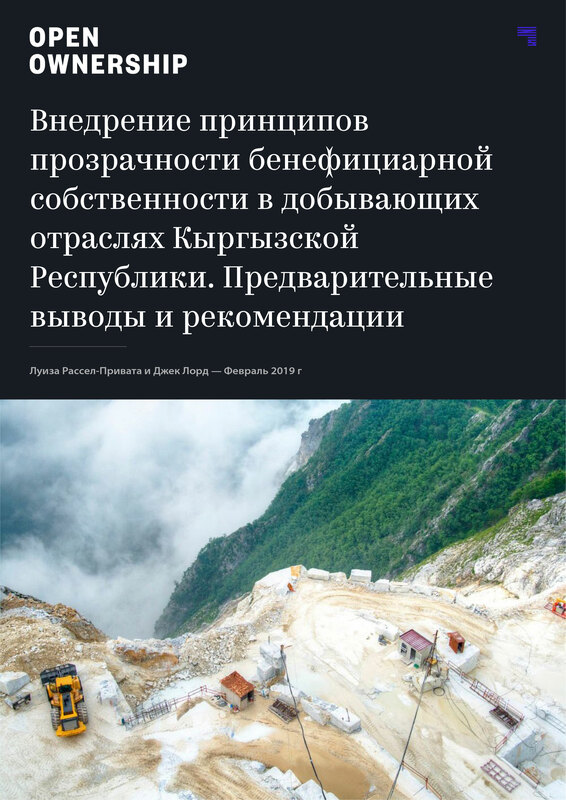 This report summarizes findings from Open Ownership’s scoping visit to the Kyrgyz Republic in September 2018, and the research surrounding the visit. It makes recommendations for improvements to the legal and regulatory environment, business process and technical tools that will enable the Kyrgyz Republic to fulfil its policy objective and generate useful beneficial ownership data. The issues and recommendations in this report will also be relevant to other EITI countries implementing beneficial ownership transparency commitments in line with the EITI Standard. Russian version. This report summarizes findings from Open Ownership’s scoping visit to the Kyrgyz Republic in September 2018, and the research surrounding the visit. It makes recommendations for improvements to the legal and regulatory environment, business process and technical tools that will enable the Kyrgyz Republic to fulfil its policy objective and generate useful beneficial ownership data. 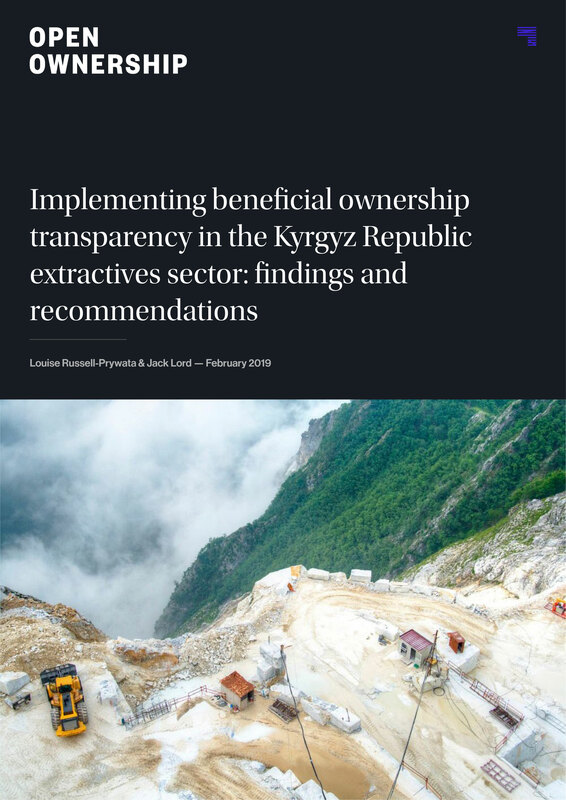 The issues and recommendations in this report will also be relevant to other EITI countries implementing beneficial ownership transparency commitments in line with the EITI Standard. 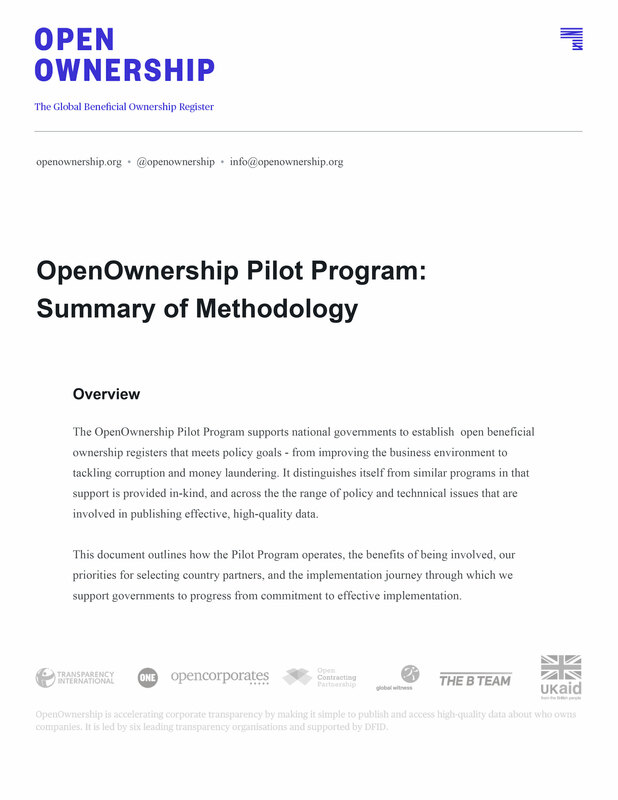 The OpenOwnership Pilot Program supports national governments to establish open beneficial ownership registers that meets policy goals — from improving the business environment to tackling corruption and money laundering. It distinguishes itself from similar programs in that support is provided in-kind, and across the the range of policy and technical issues that are involved in publishing effective, high-quality data. This document outlines how the pilot program operates, the benefits of being involved, our priorities for selecting country partners, and the implementation journey through which we support governments to progress from commitment to effective implementation. 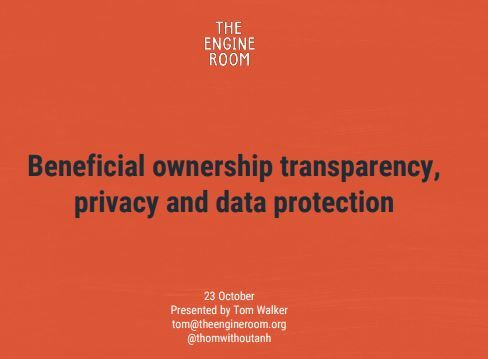 At the International Anti-Corruption Conference (IACC) in 2018 Tom Walker of The Engine Room gave a presentation on the case for beneficial ownership transparency and its relationship to privacy and data protection. The Beneficial Ownership Data Standard provides a way to organise information about companies and their beneficial owners. It means that if you publish data in this format others will easily be able to understand it and computer systems will be able to process it. You can think of BODS as template into which you can place beneficial ownership information. 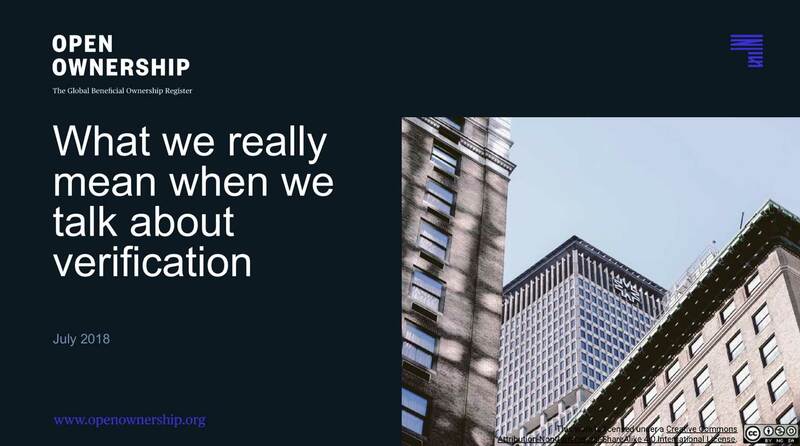 This presentation explains more about it. Presentations on “What we really mean when we talk about verification?” and “Implementation steps for beneficial ownership transparency”. 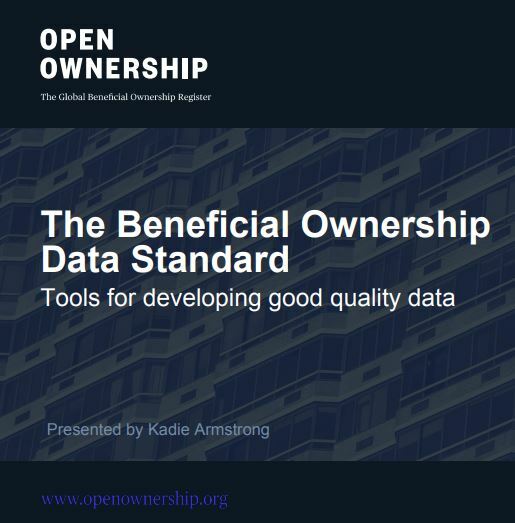 Collated presentations from the OpenOwnership Beneficial Ownership Data Standard workshop in Tblisi, Georgia on 16 July 2018 as part of the OGP Global Summit. Our Mission Statement sets out our vision, as well as our current strategic priorities and the key goals we want to achieve by 2020. Ukraine became the second country in the world after the United Kingdom to implement a public register of the beneficial owners of corporate entities registered in country. Laws were passed in 2014 and 2015, and a decree of the Cabinet of Ministers stipulated that this information should be published by Spring 2016. The goal of this report is to determine the best next steps to take during an update of the companies register that is planned for 2018. This report is based on in-depth research and meetings with key officials and stakeholders in Ukraine which helped us formulate our findings. In 2016 the UK became one of the first countries to create a public register of the beneficial owners of companies. The UK register, called the register of Persons with Significant Control (PSC), has both demonstrated the feasibility of public registers and set new standards in publishing the data as open data, allowing others to analyse the data in bulk. 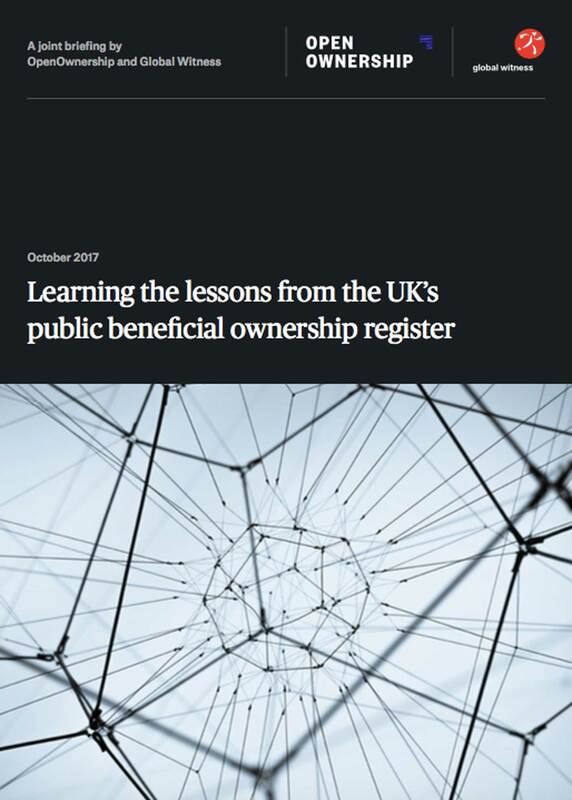 While the UK register has been pioneering, there is much that can be learnt - both to improve the UK register and for others considering or establishing public beneficial ownership registers. 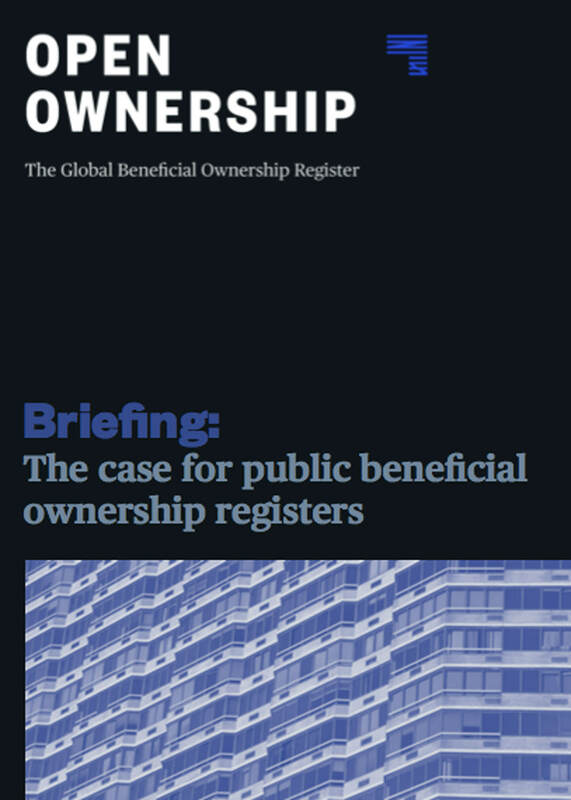 Many jurisdictions around the world are considering implementing public registers of benefcial ownership. 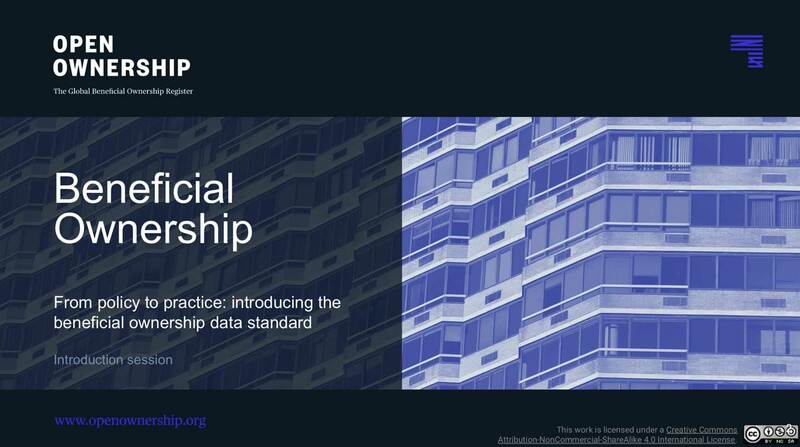 Here, we answer some of the most frequently asked questions by policymakers and implementers about public benefcial ownership data. Open data is digital “structured” or “machine-readable” data that is “made available with the technical and legal characteristics necessary for it to be freely used, reused, and redistributed by anyone, anytime, anywhere.” In other words, any user of open beneficial ownership data should be able to access the data, search it freely and/or download it as structured data – for example, a .csv file that can be imported into Excel – , and use it for any purpose. Inherent in this definition is that the data should be accessible to the public, which we cover in another briefing (“The case for public beneficial ownership data”). 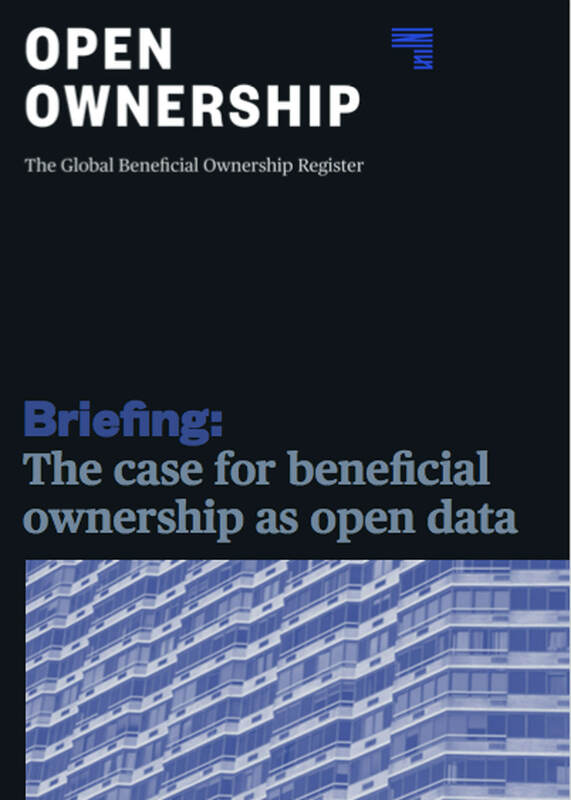 Here, we briefly cover the benefits of publishing beneficial ownership as structured data.